Treating people is our pleasure! Welcome to Timberlake Family Dentistry in Lynchburg, VA! 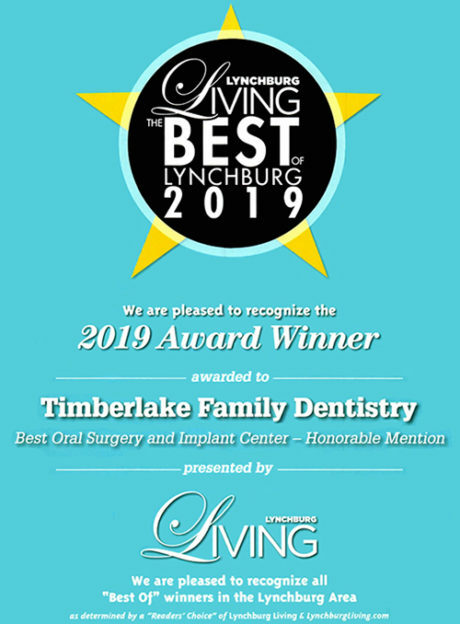 When you visit us at Timberlake Family Dentistry in Lynchburg, our entire team is dedicated to providing you with the personalized, gentle care that you deserve. View our videos to learn more about us and the work we do. See the amazing work performed at Timberlake Family Dentistry. 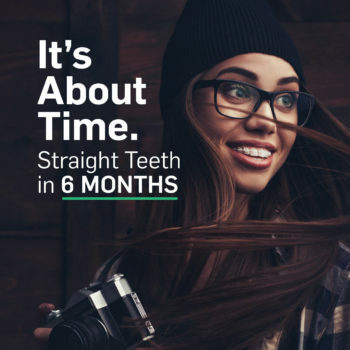 Read about people just like you who now have a reason to smile.